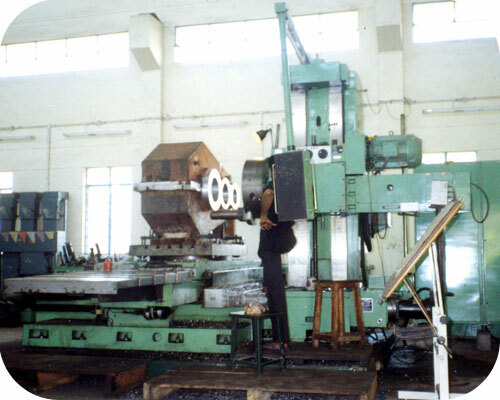 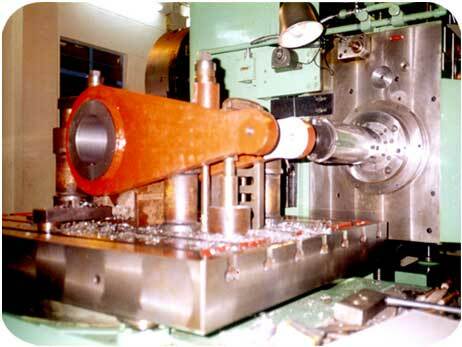 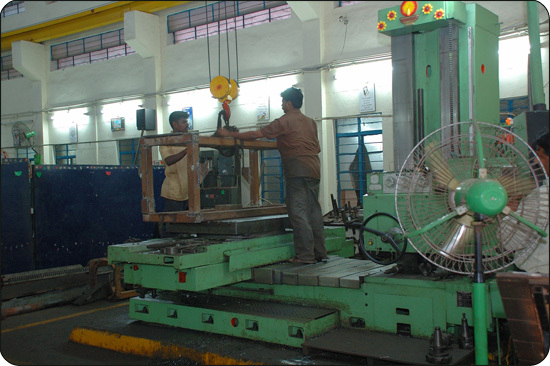 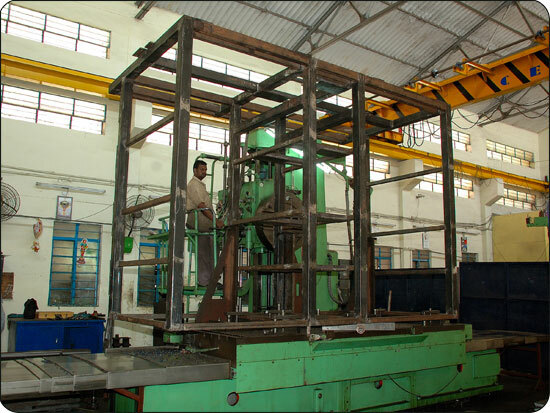 One of the primary functions of Classic Engineering Corporation (CEC) is Machining. 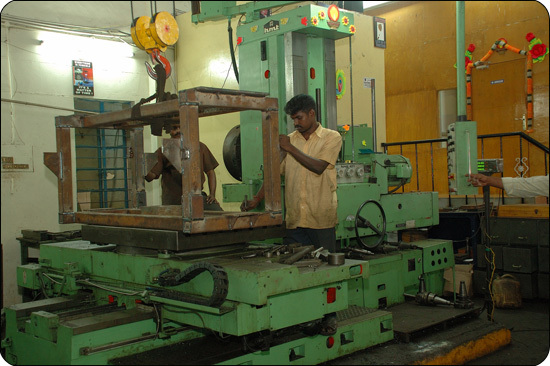 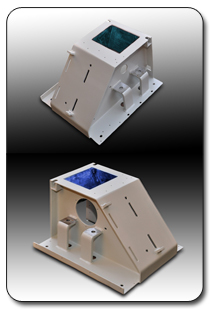 We pride ourselves in our Machining ability. 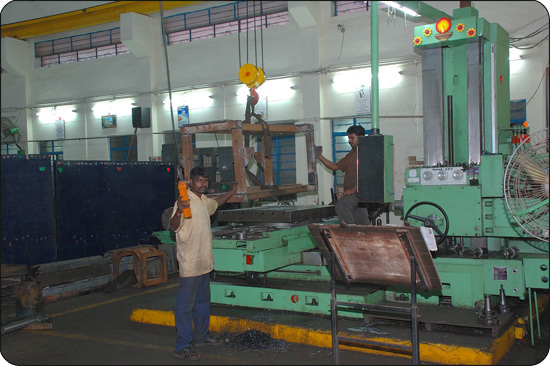 Our skilled operators working in conjunction with current technology enables us to be competitive in today's marketplace. 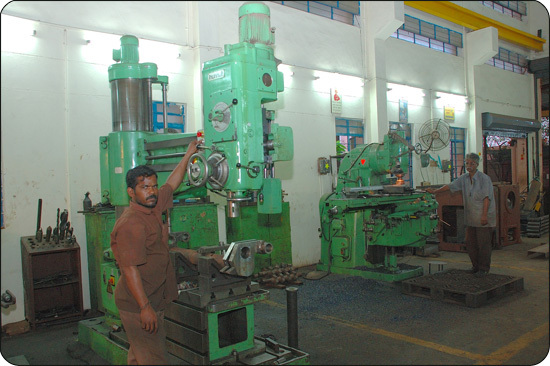 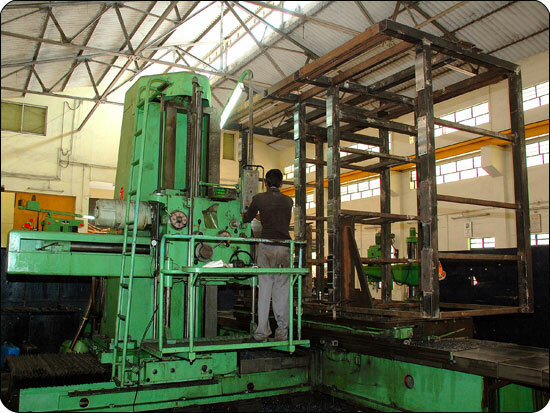 To fill the needs of our customers we offer Boring, Milling, Turing and Drilling. 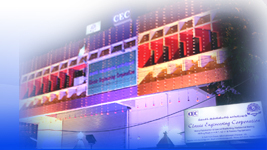 These services compliment one another and allow Classic Engineering Corporation (CEC) to develop unique time and cost saving options for our customers.